"In fact," noted Gardner in a blog post on ITEP's website on Tuesday, "the company reported a $22 million federal income tax rebate." So even if you paid Netflix nothing last month because you chose not to subscribe - or maybe you were enjoying an introductory free-month trial - you still didn't make out better than the online giant. Citing the specific impact of the Tax Cuts and Jobs Act, which the Republicans in Congress passed and Trump signed into law in December of 2017, Gardner explains that because companies are finally releasing their complete 2018 earnings reports - which Netflix did last month - the public is finally getting a look at just how well some of the nation's most profitable corporations are making out. While GOP leaders like former House Speaker Paul Ryan sold the bill to the voting public by promising lower corporate rates would be offset by the closure of loopholes, Gardner says Netflix is a test case for how bogus those promises were. "Many corporations are still able to exploit loopholes and avoid paying the statutory tax rate," he explains, "only now, that rate is substantially lower." 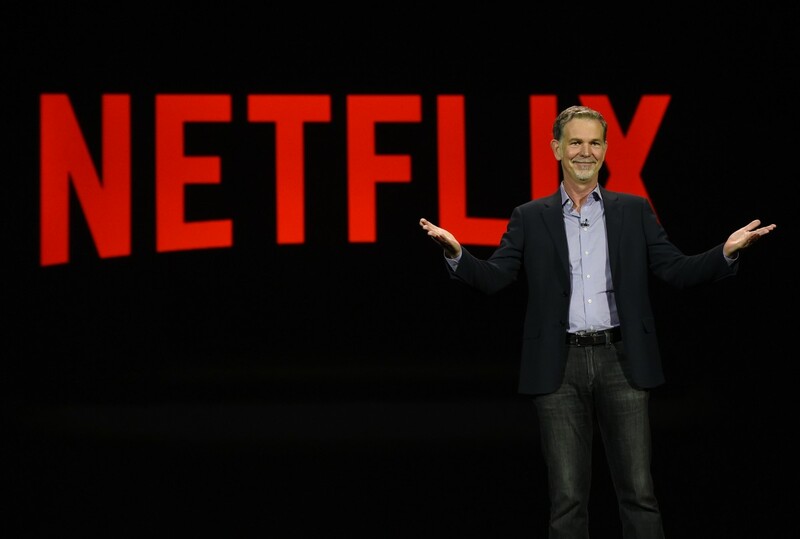 Leading up to the 2017 tax battle, the hope of reformers was that Congress would take a fiscally responsible approach and weed out loopholes that made Netflix's tax avoidance possible. Instead, GOP leaders who championed the law and President Trump chose to focus on cutting the corporate tax rate as far as possible - from 35 to 21 percent - while leaving in place special breaks and loopholes. "Netflix appears to be every bit as unaffected by corporate tax laws now as it was before President Trump's 'reform,'" Gardner concludes. "This is especially troubling because Netflix is precisely the sort of company that should be paying its fair share of income taxes. With a record number of subscribers, the company's profit last year equaled its haul in the previous four years put together. When hugely profitable corporations avoid tax, that means smaller businesses and working families must make up the difference."